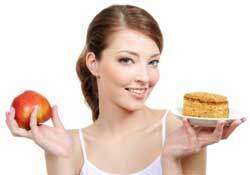 Home » Ask The Trainer Blog » Nutrition » What Is The Best Meal Delivery Service For Weight Loss? The first meal kit delivery service was launched in 2012. Statistics show that the meal kit market will make up around $10 billion (https://www.statista.com/topics/3336/) annual revenue. This has increased drastically given the fact that it had a revenue share of around $1.5 billion in 2015. A meal delivery service lets you choose from recipes that are designed by chefs online. 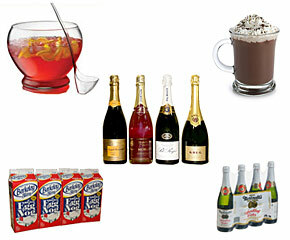 You will then get everything you need to make delivered to you. They have been designed to have the right amount of ingredients that come pre-portioned. This way, you will get the exact amount you need for the serving size that you chose. With the meal delivery service, you will avoid food waste and stick to your diet, as well as weight loss goals. Most of the companies offer recipe options for varied diets like gluten-free, vegetarian, paleo, and valeo. Some meal kits will have new culinary skills, while others will have strictly plant-based meals. The meal delivery services will let you choose between three and four different recipes per week. They also offer varying options for portion sizes. Other services like Home Chef lets you select up to 6 portions per recipes. Nonetheless, most meal kit delivery services will offer portion options to 2, 3, or 4 servings. When you want your recipe to be delivered to you, you will need to log into your customer account on the specific meal kit provider’s website. After that, you’ll need to browse the upcoming menus, which are updated every week. You can choose from 8 to 20 different recipes each week, but this depends on the meal delivery service you subscribe to. Afterward, you can now pay for your meal kit and including the delivery address. The cost per serving will vary from one company to another based on the company. The ingredients will arrive at you when they are wrapped individually, which are grouped based on the recipe that they are used for. The delivery boxes are normally insulated to keep the ingredients fresh for a maximum of 12 hours after delivery. This also means that the deliveries are done instantly. 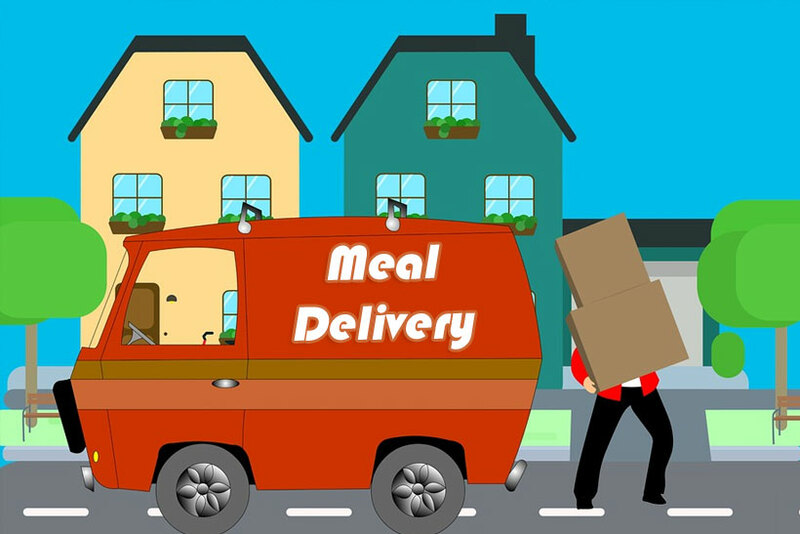 Which are the Best Meal Delivery Services for Weight Loss? We have mentioned that the meal kit delivery services offer meal plans in different categories. But all of them are to promote a proper diet and even help with weight loss. So, if you are looking for the best service to deliver weight loss meal kits to you, here are some suggestions to help you out. If you want the meal kit delivery service that has plenty of menus and recipes that are customizable, Sun Basket is the right choice for you. It comes with multiple diets to meet the needs of different customers. You can enjoy meals ranging from vegetarians, vegan, clean & lean, and paleo diets. 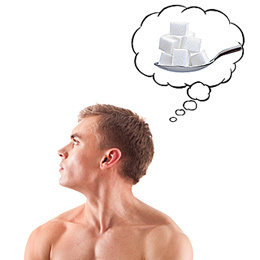 The recipe options you choose will be suitable for any diet you will want to follow. In other words, Sun Basket is the universal meal kit delivery services for everybody. Most of the recipes are designed to take you less than 30 minutes to prepare. So, if you have a busy schedule and you want to enjoy healthy meals, Sun Basket will always cater to you. All ingredients are organic, and you enjoy pre-prepared sauces. However, the service is very expensive. If you are looking for the more-for-less kind of meal kit delivery service, Dinnerly is the best choice for you. It proclaims that it is the most affordable meal delivery service, and it truly is. Dinnerly https://www.thetop10sites.com/meal-delivery-plans/dinnerly/ offers meal kits that are half-priced. In other words, you will enjoy rates of only $4.99 per serving. This is a budget-friendly meal delivery service that considered the workaholics. Every recipe comes with six ingredients that will take less than 30 minutes to prepare. The meal options are also kid-friendly, so it can be the perfect choice for your family too. For those in search of a meal delivery service with a varied weekly menu, Plated is here waiting for you. If you love spending quality time in the kitchen to cook fancy and exciting food, Plated will offer you the best recipes. With Plated, you will enjoy menus that are internationally inspired, along with 20 different recipes that have been designed by professional chefs. This allows you to choose a specific meal every week and be sure of enjoying it to the fullest. Plated offers something special, whereby you can have a meal kit delivered to you every night of the week. You can also add dessert recipes in your meal kit for an extra $4 per serving. But they are quite expensive since they offer their kits at $12 per portion. Plus, you are only allowed to pick four portions per recipe. Martha Stuart is one of the most popular celebrity chefs that are making it big with their profession. The Martha & Marley Spoon is a new service that delivers pre-portioned ingredients that are made by Martha Stuart. Martha is a master in the kitchen, and she delivers approved recipes that you will enjoy as you stay healthy. Ten different recipes are released every week from Martha’s recipe archive. These recipes will follow only six simple steps, and the ingredients are seasonal. If you love Martha Stuart and her wickedly delicious meals, you will enjoy her meal delivery service. The major issue is that Martha & Marley Spoon delivery service needs someone who is a cooking master too. This is the quick and easy meal delivery service that anyone can prepare. If you are not such a great cook, but you can do well with some slight instructions, Hello Fresh service might be your perfect choice. The service is also conscious of those that want a weight-loss plan. Each meal is evaluated by a dietitian to ensure that they are healthy and well-balanced. Even as you plan to give meal kit delivery services a shot, you can still cook at home when you have the time. If you are cooking at home, follow the proper tips to help you stay healthy with your meals. Don’t forget to go to proven meal delivery services.